With Valentines Day just around the corner you may be stuck for ideas on what to get your loved one especially if they already have everything. Chocolates and flowers are great, but if you're looking to really wow the lady in your life this Valentine's Day you're going to have to think outside of the box. Here are some last minute gift ideas for the woman who has everything. If you need a Valentines' Day gift for your wife, girlfriend or even your mum the options below are perfect! 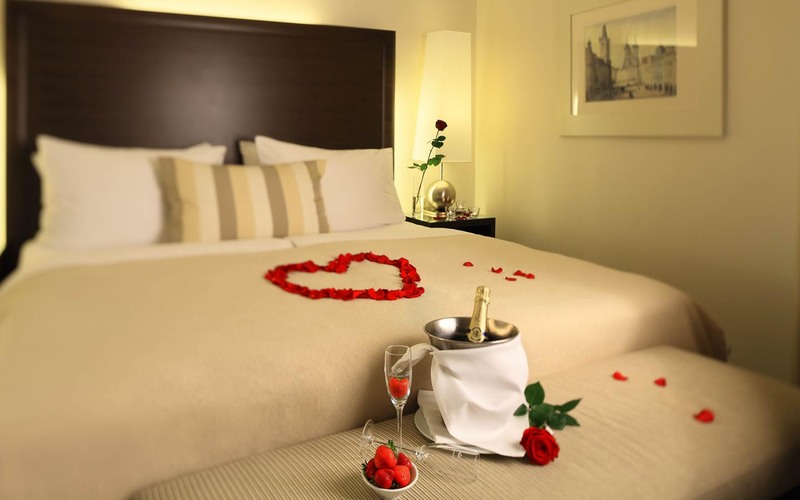 How about surprising her to a romantic holiday away for just the two of you. Mallorca is the perfect romantic holiday destination and whether you're looking for romance or fun action packed days there's something for everyone. Check out Book Mallorca for lots of great deals on apartments and villas if you're looking for a romantic couples holiday. Can't afford a holiday right now or would rather stay in the UK, how about taking her away for night for a lovely evening meal and spend the night in a luxury hotel. Many hotels and country houses have fantastic deals on over the Valentines weekend including meals, hotel room and breakfast the following day. Check to see if the hotel has a spa so you can also enjoy some pampering before hand. Is the type who likes to be pampered or needs to take some times for herself for a change? How about treating her to an afternoon at the spa or booking her in for a massage. You could even go with her or let her choose a friend to go if it's not really your thing. 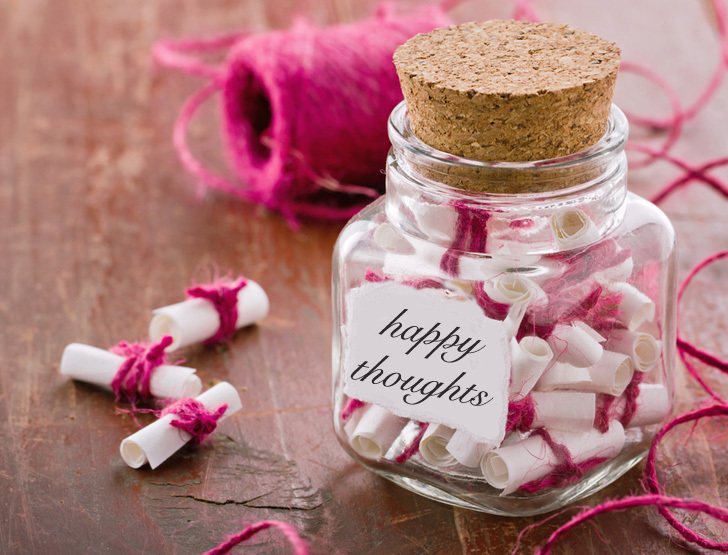 How about filling up a mason jar with lots of little sweet love notes. Tell her what you love about her the most, her personality, things she does for you, your favourite parts of her body. She can then open a note when she is feeling sad and your note will bring a smile to her face. Does she like flowers, food, make up and beauty products or do you know her favourite magazine? How about treating her to something she likes and getting it delivered to her door for the rest of the year or a selected period of time. 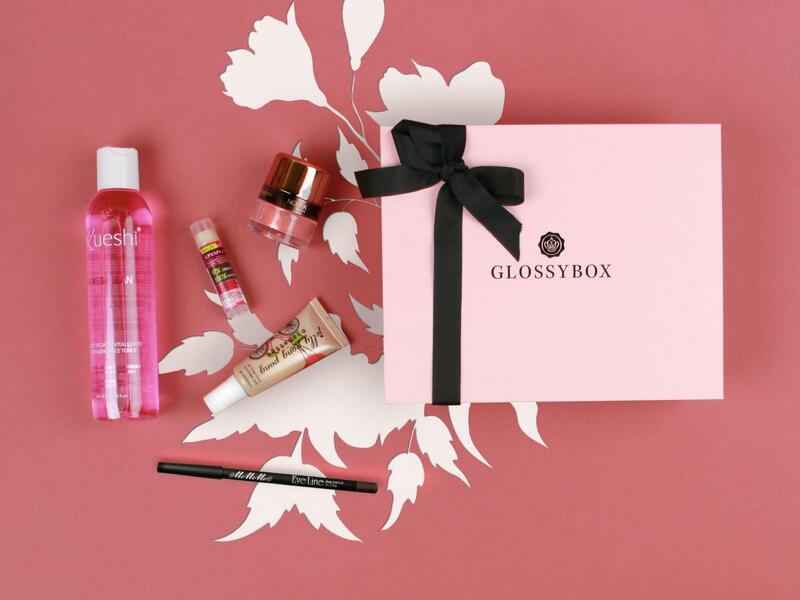 There are so many different types of subscription boxes and services out there so there's bound to be something that you'll know she'll love. Still need more gift ideas? Browse our Gifts page, or check out our complete listing of guides to the best gifts for women and gifts for men. Do you have any Valentines gift ideas for the woman who has everything? I am Shelly Maggie, Just some few days ago, My life seemed to be going down the drain, I was going to lose my Husband, my house and car to the mortgage company and insurance company....I ran around helplessly looking for a solution on how to get my Husband back and secure my bills, tried every single spell worker that I could find on the internet but got no results Until a friend told me about this great spell caster called Dr Ozil..I decided to give him a try and that was when I finally found true happiness and result.. He has magical spells and voodoos for what whatever situation you find yourself. I am a living testimony to this and its so obvious that I can keep my mouth shot, I was stunned and found this unbelievable, Now I have my husband back and can handle all my financial crisis.. I really hope he doesn't mind me advertising his contact on the internet but I'm sure any help extra work will benefit him. You can view his website: http://drozilsolutionhome.website2.me/ contact him via email: drozilsolutionhome@yahoo.com or drozilsolutionhome@outlook.com or call/whatsapp +2348161897826 Hope this helps everyone that is in need of any help...You can get the bellow problems solve here.